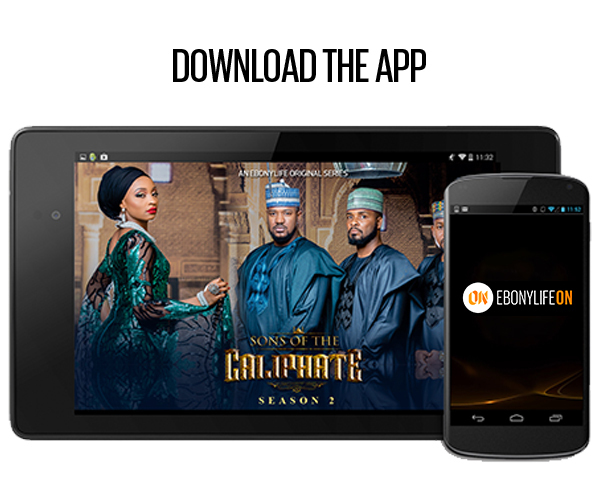 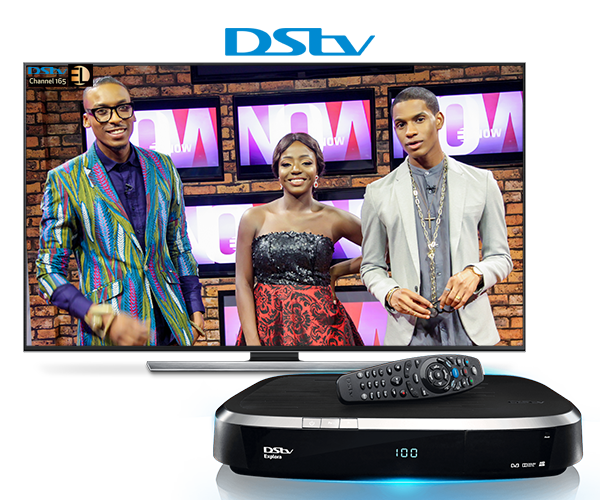 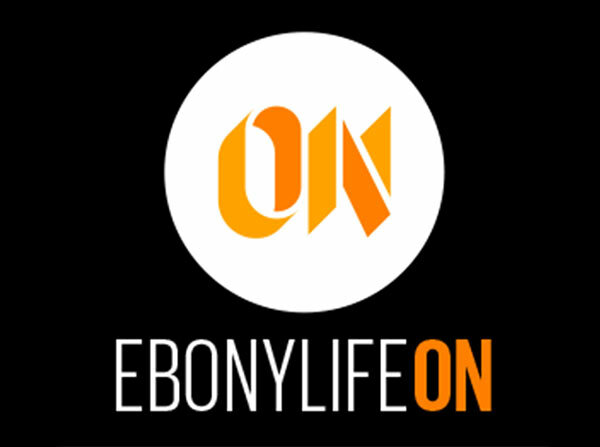 There are so many ways to watch the best series and movies from EbonyLife TV. 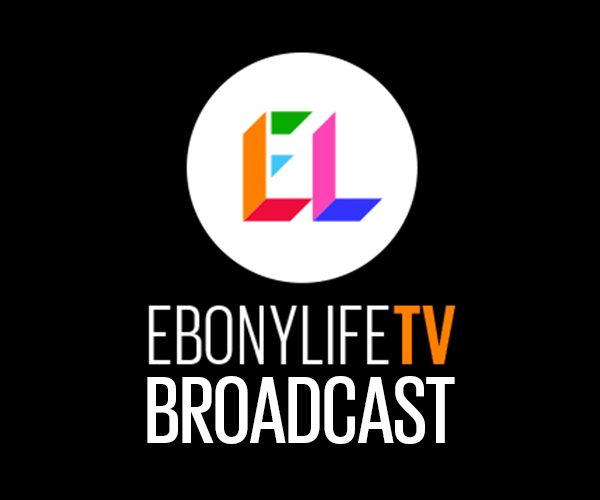 Broadcast: For viewers in Africa and the Caribbean, catch our full broadcast schedule on DStv, StarTimes or Flow. 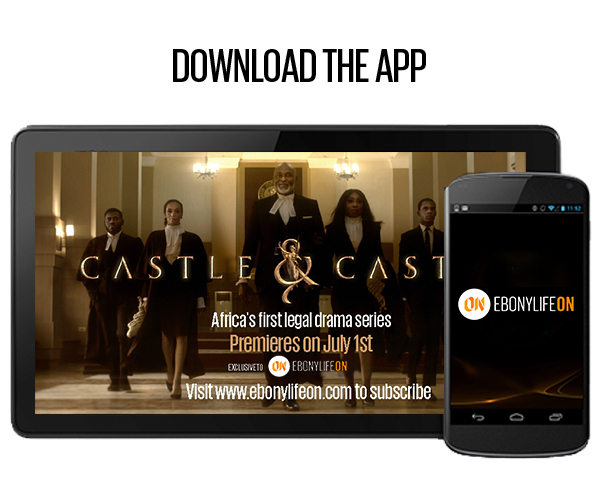 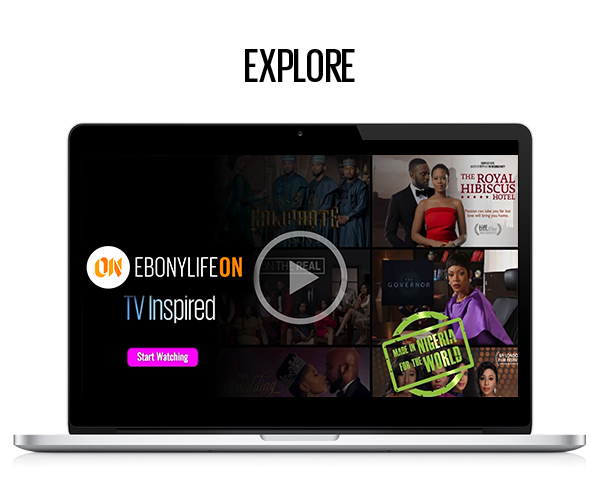 VoD: Stream your favourite movies and series anywhere in the world, at any time with EbonyLife ON! 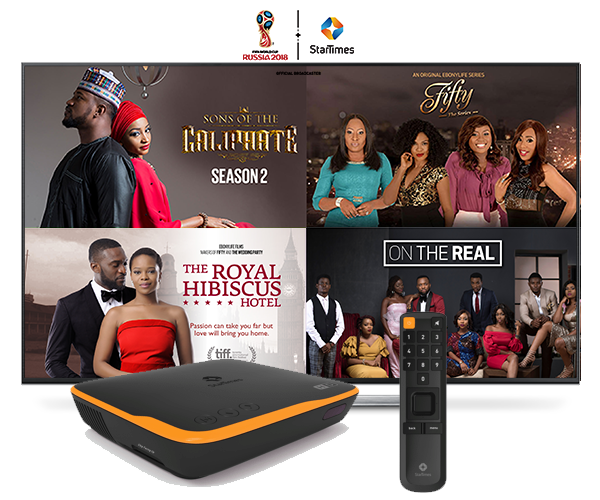 Streaming of selected movies and series also available on Amazon and Roku. 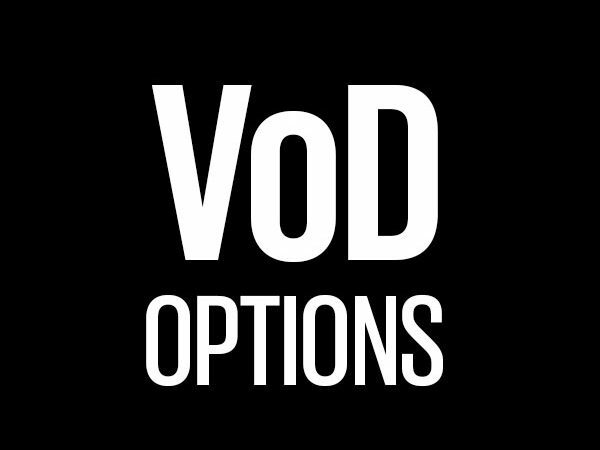 See all your options below.